Dance is everywhere in Brussels - from the Zinneke Parade and the Urban Dance Festival to Fuse and Madame Moustache (and the occasional tunnel rave). For the fan of contemporary dance this will be especially true for the next two months as Brussels, Dance! takes over 14 venues across the city. Beursschouwburg, Charleroi danse / La Raffinerie, Contredanse, Garage 29, Kaaitheater, KVS, L'L, La Balsamine, La Bellone, Le 140, Le Jacques Franck, Les Brigittines, Les Halles de Schaerbeek and Théâtre National will be pooling their programming to highlight the richness and diversity of the contemporary dance scene. There will be 162 events, including lectures, an exhibition and 68 performances. 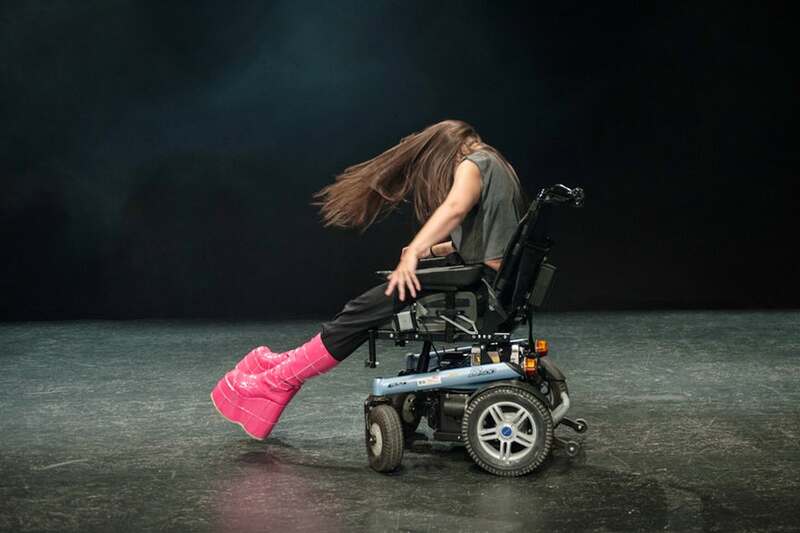 Some 52 dance groups will be demonstrating how Brussels' dance scene with iconic schools such as P.A.R.T.S. have attracted a very high calibre of talent from around the world. Groups taking part include established stars such as Belgian Wim Vandekeybus’ Ultima Vez, Congolese Faustin Linyekula and Italy’s Aterballetto, as well as Jaco Van Dormael’s Collectif Kiss & Cry and its unique hand dancing in miniature sets, and individual dancers such as Vietnamese Thi-Mai Nguyen or duos such as hip hop dancers Les Mybalés or Mind Ur Step, 11 up-and-coming urban dancers from four countries, to name just a few. There will a lecture/documentary about German dance icon Pina Bausch - and to celebrate his 80 years, Steve Paxton who went from being a member of Merce Cunningham’s company to introducing a new dance form in the 1970s, a combination of martial arts, sport and social dancing, will be presenting a lecture and an exhibition at Bozar and will also be the subject of a seminar at La Raffinerie.